BlytheLife.com » It’s almost Mother’s Day! It’s almost Mother’s Day here in Canada and the USA (I know it may fall on different days for other countries, but many do celebrate it on the second Sunday of May) and there is a lot that many of us can be thankful for towards our mothers. 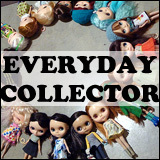 My mom, while she thinks I lack sense over money when it comes to expensive dolls, does enjoy Blythe (aside from the eye changing business), but she’s not a part of the hobby as she does find it strange for her adult daughter to play with dolls. But I love her anyways. She gifted to me Simply Peppermint, who was my third Blythe doll and was later named Tertiary Jane. There’s a lot to be said from that – she doesn’t really “approve” of money being spent on the dolls (or their clothes…) but has no problems with buying a doll for me while she’s on vacation. Quite a woman, my mom is. How does your mother (or grandmother or whoever was the maternal figure in your life!) 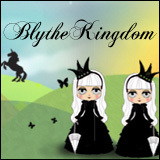 like Blythe? Do you share the hobby with her? 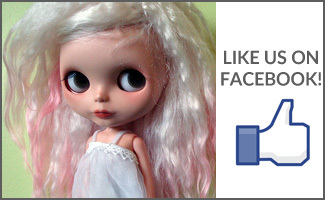 Does she support your Blythe obsession hobby?